The Protestant Polemic on Post-Biblical Miracles: Revised and Expanded Edition… A study of the fully biblical underpinnings of Spirit-empowered Christianity globally. Protestant theology has usually tended toward cessationism, the belief that the miraculous, including various spiritual gifts, ceased early in Christian history. The Princeton theologian Benjamin B. Warfield strongly advocated this view, especially in his influential work Counterfeit Miracles. The present study, On the Cessation of the Charismata, thoroughly critiques cessationism generally and Warfield specifically. 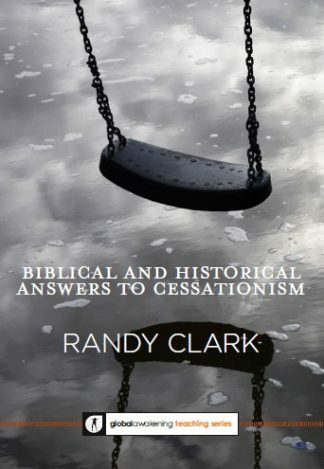 It shows that cessationism arises from sources other than-some even contrary to-Scripture itself: namely, cessationists’ experience of history and their embrace of philosophies that distort their interpretation of Scripture. Instead, as On the Cessation of Charismata shows, Scripture expects the miraculous, including all gifts of the Holy Spirit, to continue until the Second Coming; and that far from being signs merely accrediting the gospel only during its earliest proclamation, such manifestations of the Spirit are part and parcel of the good news of God’s saving reign. This updated and expanded edition keeps On the Cessation of the Charismata the definitive study of the biblical underpinnings of Spirit-empowered Christianity globally. 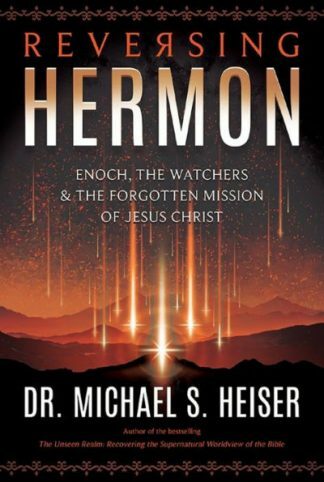 More now than before, it is a work every student and scholar of biblical hermeneutics and of biblical, historical, and constructive pneumatology must engage. 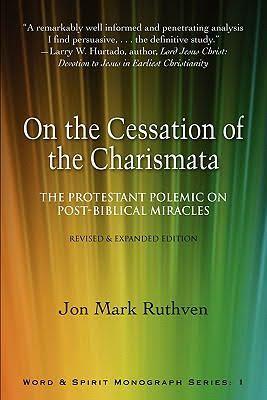 “Jon Ruthven’s book On the Cessation of the Charismata . . . . is the best book I have studied on the subject. 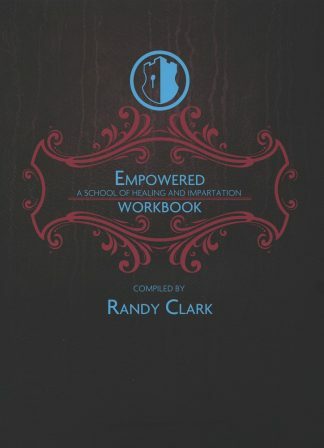 It provides an exegesis of all the major passages related to the subject and a first rate analysis of the philosophical presuppositions of cessationism.” Randy Clark, There Is More: Reclaiming the Power of Impartation, 53. “The best study is Jon Ruthven’s On the Cessation of the Charismata . . .” Alister McGrath, Christianity’s Dangerous Idea: A History from the Sixteenth Century to the Twenty-First. p. 519, note 3. “A remarkably well informed and penetrating analysis I find persuasive . . . . the definitive study.” L. W. Hurtado, Dean, School of Divinity, New College, Edinburgh University. “Ruthven’s writing combines several strengths which make it an outstanding work…its historical overview of the cessation argument . . . his careful exegetical study [and an] understanding of the Kingdom of God which provides an excellent theological framework for the continued expression of the charismata in the Church….an excellent resource for further research.” Michael W. Elmore, Ashland Theological Journal 27:1 (1995), 170-73.